We offer accommodation for tournament teams in three great hotels - Sokos Hotel Presidentti, Sokos Hotel Flamingo and Radisson Blu Seaside. Accommodation in hotels is primarily organised in triple rooms, if single or double rooms are needed, then extra fee is added to the order. We have limited amount of accommodation rooms and we´ll deliver rooms to the teams in order of registration. Read more about the prices. 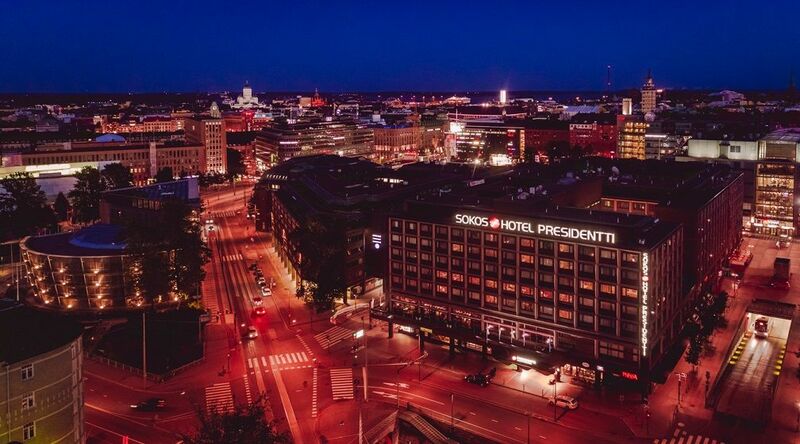 Wonderfully revamped Original Sokos Hotel Presidentti showcases Finnish phenomena in an innovative way. In the hotel rooms, designed by Paola Suhonen from Ivana Helsinki, you can immerse yourself in Finnish Sisu, Midsummer, a Fairytale Forest, the Tranquility or a Winter storm right in the heart of Helsinki. Hotel is located next to the Kamppi Shopping Centre, close to the Parliament House. Break Sokos Hotel Flamingo is situated within the vicinity of the Flamingo Entertainment Centre and Jumbo Shopping Centre near the airport. The hotel brings a relaxing break to the business traveller's workday as well as action and entertainment to leisure time. This is guaranteed by the versatile selection brought to you by the Flamingo Entertainment Centre and water park, including its care and well-being sections, wellness services, cinemas and comprehensive world of restaurants. The hotel boasts a relaxed restaurant, Amarillo – known for its tasty food – as well as Bankett Flamingo, a restaurant available on a reservation basis. 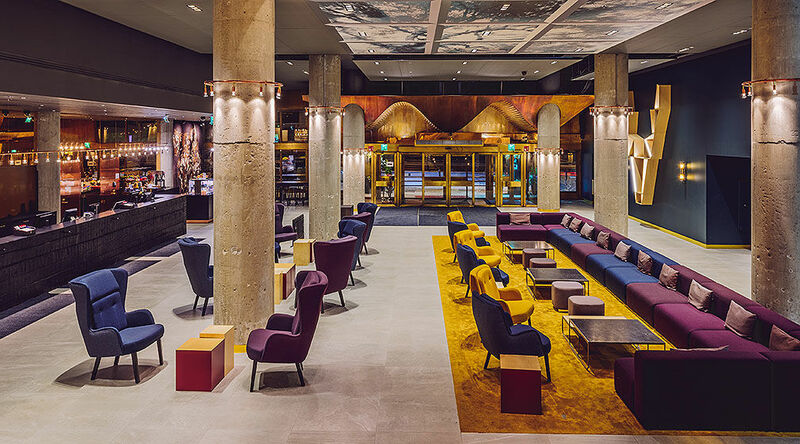 Alongside a vibrant harbor and near the urban quarters of Jätkäsaari and Ruoholahti, Helsinki’s Radisson Blu Seaside Hotel has transformed into a new hotel experience, a tribute to the modern Finnish way of life. With our convenient location, you can quickly walk to popular attractions such as the famous Hietalahti Flea Market and the museums, galleries and events at the Cable Factory cultural center.